Are you supposed to keep all your skin care items and makeup products in your bag? No, right. It would be so idiotic and wouldn’t make sense at all. Most of all, what if you have a small bag. 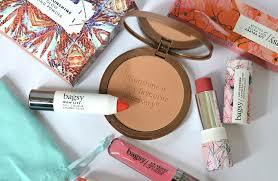 We have compiled a list of makeup essentials that you must have in your bag. 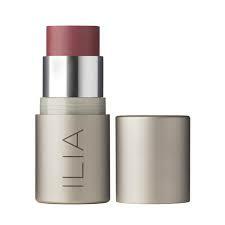 A great solid blusher and a lip tint that comes in several colors. You can use At Last, which is a sheer but bold rose that looks good on all skin tones, but if you have an oily skin, go for Nars’ The Multiple in Maui (£29). 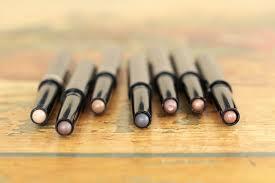 It can be both, an eyeshadow and a natural-looking liner. You can apply it from the stick. This one acts as both a foundation and a concealer. There are also a variety of shades to choose from. Also Read: Kylighter : Yay or Nay? 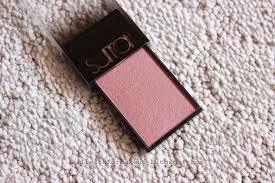 It is the perfect shadow for the socket line, and also a great contour or blush. The packaging is very light. It is dual purpose and very affordable. All the shades are beautiful. especially Peony, which is a brownie-pink. You can rub it gently into cheeks and on the lips. It is also a good idea to keep makeup cleansing items like micellar water with you on the go. Keep travel size products for your handbag so that you won’t have to carry so much weight around. What skin care and makeup products do you keep in your handbag? Let us know in the comments below!